Eleven new universities have joined Ripple’s University Blockchain Research Initiative (UBRI), which aims to support and accelerate academic research, technical development and innovation in blockchain, cryptocurrency and digital payments. Ripple announced UBRI last June and committed over $50 million in funding, subject matter expertise and technical resources to the first wave of university partners, which includes CSAIL at MIT, IIT Bombay, Haas School of Business, University of California, Berkeley, and others. UBRI now supports 29 partners with the addition of latest members including Carnegie Mellon University, Cornell University, Duke University, Georgetown University, University of Kansas, University of Michigan, Morgan State University, National University of Singapore, Northeastern University, University of São Paulo, and Institute for Fintech Research, Tsinghua University. The partnering universities will be able to utilize UBRI resources in unique ways by developing curricula, expanding or launching courses, hosting conferences and awarding scholarships to faculty and students pursuing work in blockchain, cryptocurrency, digital payments and related topics. This, in turn, will help boost awareness on blockchain potential and prepare the next generation of engineers, business leaders, entrepreneurs and other professionals to apply these technologies in practice. According to the official release, a number of UBRI partners will host and collaborate at workshops and conferences centered on topics including blockchain, cryptography, cybersecurity, and regulation in 2019. At U.S.-based Duke University and Georgetown University, UBRI will support expanding curriculum and teaching, research and technical projects and collaboration across disciplines. 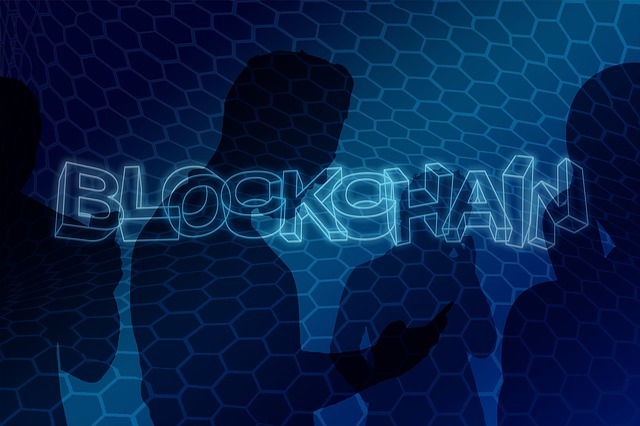 Internationally, the University of São Paulo is receiving funding for a blockchain innovation program, which will serve as an interdisciplinary forum across its schools of engineering, law, mathematics, economics and business administration.